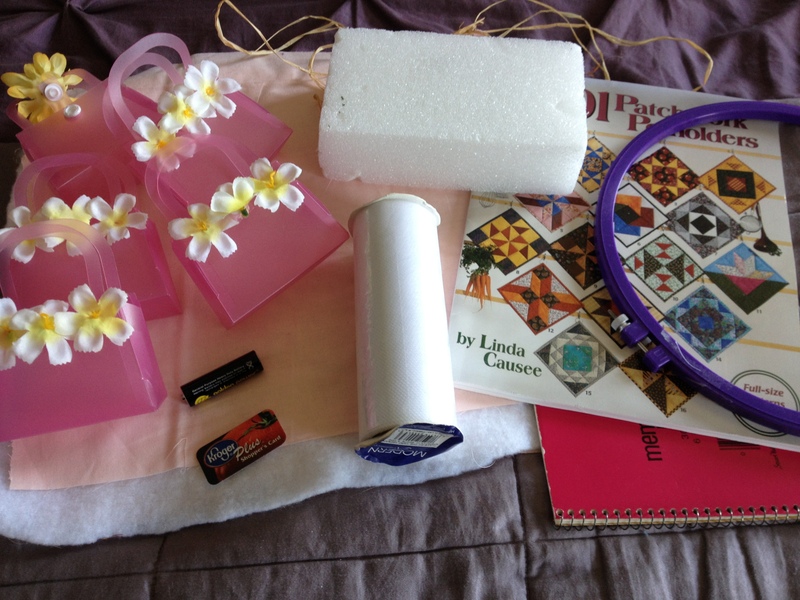 And even more sewing stuff! 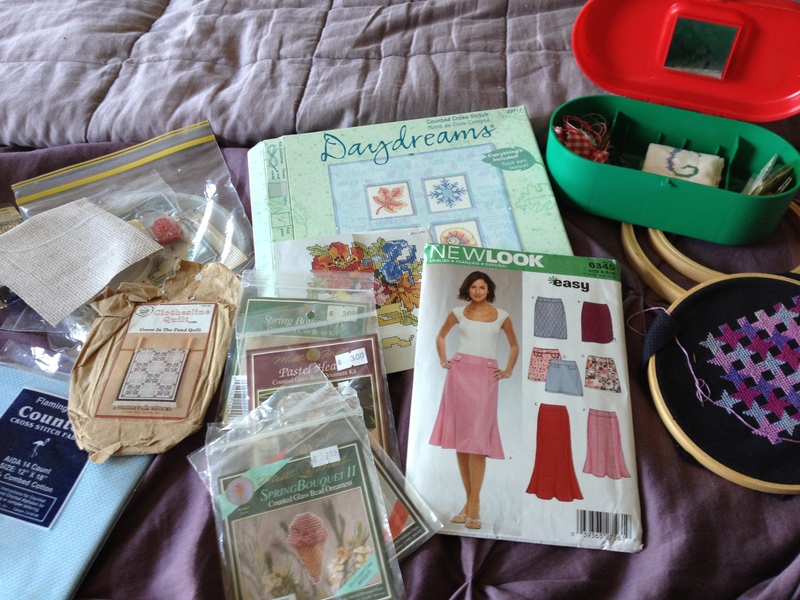 And can I just say, what was I thinking ever buying a sewing pattern to make a skirt when I have a hard enough time sewing a simple straight line? Apparently I had high hopes for myself!! And since I am just not good at sewing, there is no point in keeping this stuff! So out it goes!! 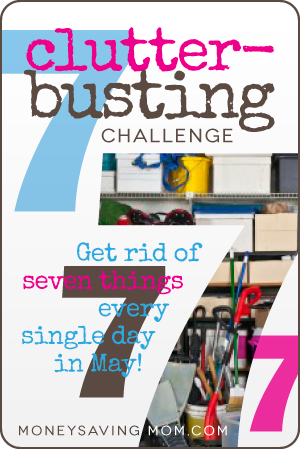 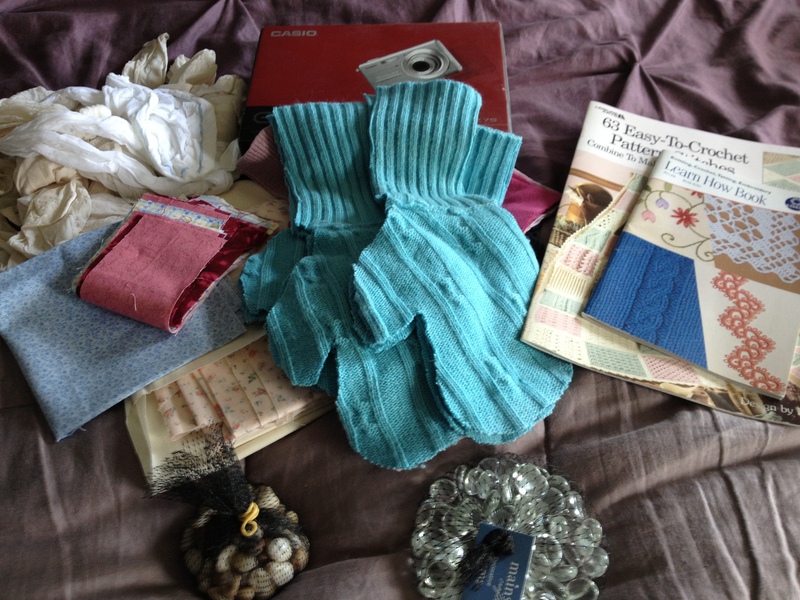 This entry was posted in Family, General and tagged clutter, clutter busting, decluttering, moneysavingmom. Bookmark the permalink.